Taco Salsa, & El Indio Chips. Cheese Quesadilla Served with scrambled egg, beans & fresh fruit. No substitutions or combination of trays. Guacamole & El Indio Chips. Your Dinner Includes . . . Chef Grilling . . .
For coffee service, please add $2.99 per person. A large handmade flour tortilla filled With marinated carne asada, guacamole, pico de gallo & topped with salsa roja. Served with beans. Enchiladas prepared with seasoned shredded chicken and green chilies, topped with salsa verde, cheese and sour cream, Served with rice and beans. A combination of our homemade chicken, tamale, chile relleno, & beef enchilada with salsa roja, served with Mexican rice & beans. Two soft corn tortillas filled with carnitas. Served with a concha of charro beans, guacamole, pico de gallo, salsa chipotle & quemada. Garnished with cilantro and onion. Fiesta Salad - Mixed greens with sliced black olives, peppers, diced tomatoes, black beans, chipotle tortilla chips & topped in cilantro lime dressing. Entrée Choices: All entrees served with flour tortillas. Chile Colorado A very traditional Mexican favorite of tender beef simmered in mild red chile sauce and served with Mexican rice, refried beans and flour tortillas. Shrimp & Avocado Crisp Special - A crisp flour tortilla with refried beans, camarones rancheros and melted cheese, Topped with avocado slices, tomato wedges, guacamole and sour cream. Mango Chiptole Chicken - Seasoned grilled chicken breast served on a bed of mango sauce and topped with chipotle salsa. Served with arroz poblano and cilantro lime fiesta cabbage. Cochinita Pibil - Traditional Yucatan style pulled pork Seasoned in achiote & fresh OJ , garnished with marinated red onion & pickled yellow chiles and served with black beans . Entrée Choices: - All entrees served with flour tortillas. 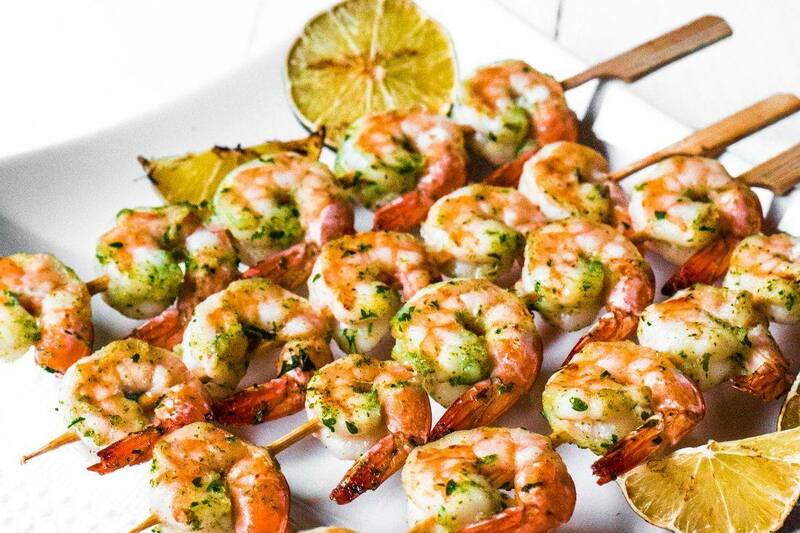 Tequila Lime Shrimp- Shrimp seasoned with garlic and cilantro and sautéed in tequila, lime and butter. Served Over Mexican rice. Carne Asada Camarones Seasoned grilled top sirloin & grilled shrimp. Served with Mexican rice & beans. Grilled Mahi Mahi in a creamy cilantro sauce, served with black beans, arroz poblano and a jicama slaw. Pollo Mole Poblano Sauteed Chicken tenders cooked in our original mole poblano sauce. Topped with fresh onions, sesame seeds & served with rice, beans & handmade flour tortillas. Carne Asada Tampiquena Marinated top sirloin grilled & topped with green chilies and onions and served with guacamole, rice, beans and cheese enchilada. Burrito de Carne Asada - A large handmade flour ortilla filled With marinated carne asada, guacamole, pico de gallo and topped with salsa roja.Served with beans. Chicken Enchiladas Suizas - Enchiladas prepared with seasoned shredded chicken and green chilies, topped with salsa verde, cheese and sour cream, Served with rice and beans. Mexican Combo - A combination of our homemade chicken, tamale, chile relleno, and beef enchilada with salsa roja, served with Mexican rice & beans. Tacos de Carnitas - Two soft corn tortillas filled with carnitas. Served with a concha of charro beans, guacamole, pico de gallo, slasa chipotle & quemada. Garnished with cilantro and onion. Fiesta Salad - Mixed greens w/ sliced black olives, peppers, diced tomatoes, black beans and chipotle Tortilla chips topped in cilantro lime dressing. Entrée Choices: All entrees served with handmade flour tortillas. Entrée Choices: - All entrees served with handmade flour tortillas.